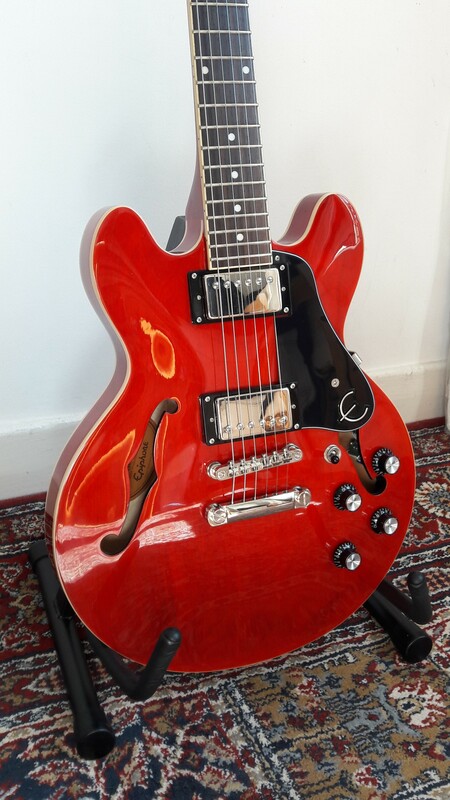 ES-339 Pro, Hollow Body/Semi Hollow Body Electric Guitar from Epiphone in the ES series. 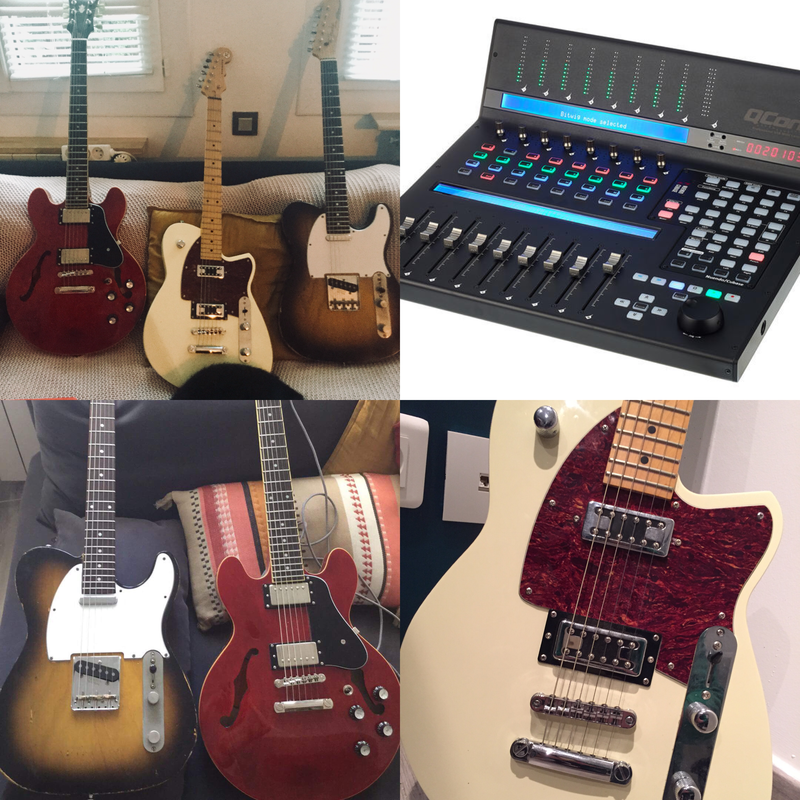 Sacha71's review (This content has been automatically translated from French)" EPI ES339 very good value for money"
I use it for a week and I put it in comparison to a Les Paul Royale black that I have for twenty years. The LP has an optimal signal its microphones that seem more powerful (they are 20 years too). But the semi-hollow effect causes greater sustain and warmth that the LP has not. I tried Fender (even with Humbucker), and others such as Epiphone SHERATON II, the DOT or the Casino, but the ES339 surpasses its versatility and possibilities of its microphones. The price / quality ratio is excellent! 7777's review (This content has been automatically translated from French)" 339 are Chinese, if not a handyman, a luthier to go!" Gibson Chevallet kind, round face has mahogany and I'd say the maple fingerboard for roasting! 2 volumes, 2 tones, with the two split, not bad, it gives sounds pretty original. body, maple because I'd say its sounds very clear! c it is good surprises! the bad: the mechanical Aligned goes fast, screw holes and those below too, so adding wood to compensate. medium finish, and attention by unscrewing bits of leave with varnish. in short I would say small scratches but be nice to have mods so that it sounds like a pretty much! but $ 80 left China!! handle no more pleasant, sticky varnish! many possibilities of sounds with the splits! sounds rather critallin saw the wood used, the maple I think!! I love its small size, but I think later I would change the electronic and microphones! Anonymous 's review (This content has been automatically translated from French)" Must!!" Uh, clearly I have nothing risky, nay, as did I bought earlier! 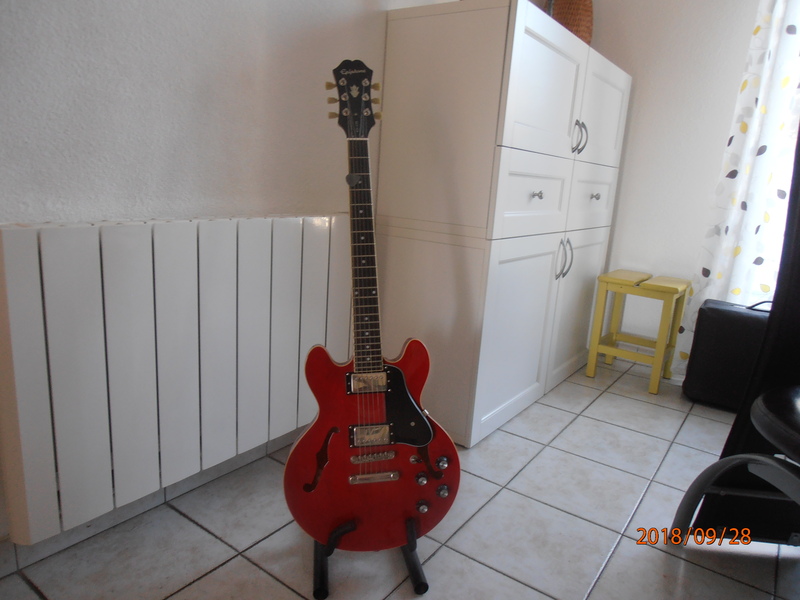 I bought it on the site to 23h Lead Guitar, 37heures after she was in my hands and well adjusted! PS. What about the case to go with it?? 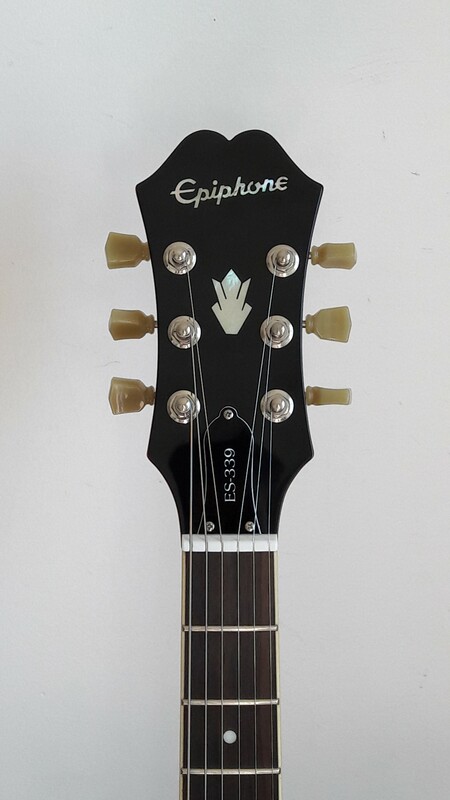 Epiphone introduces the ES-339, a new semi-hollowbody.